Primary CT/VT testing. Full array of tests for any instrument transformer class, assessment against its nameplate and relevant Australian standards. Secondary testing protection/control relay secondary injection and panel function checks. Projectech is committed to providing quality solutions for clients in the power generation, mining and oil & gas industries. We have the technical expertise and experience to provide sound and long term support to your business. Our core business is the testing, commissioning, maintenance and conditional monitoring of high voltage assets. 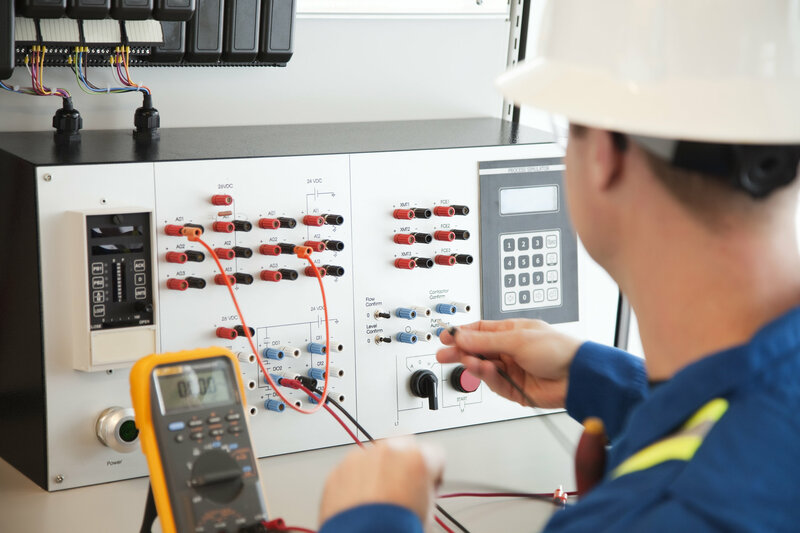 There are few more important pieces of electrical equipment found in any worksite, power generation facility or mine site than the humble transformer. As they play such a crucial role in transforming voltages and enabling the spread and distribution of electricity, they form the cornerstone of the entire electrical network. We’re dedicated to providing a complete commissioning service at standards second to none. We strive to build strong, value adding client relationships, with the flexibility and knowledge to complete the most complex of commissioning tasks, whilst maintaining the highest regard for safety.